This week’s newest whiskies are all for the bourbon, rye, and scotch lovers. First up, Basil Hayden’s is rolling out a limited-edition whiskey. Two by Two is a blend of two straight ryes (aged 5 and 7 years) and two straight bourbons (aged 6 and 13 years), both made in Kentucky and blended together. The whiskey costs $45 and will be available for a limited time. Meanwhile, Heaven Hill has announced a 27 year old bourbon that will go on sale this fall. 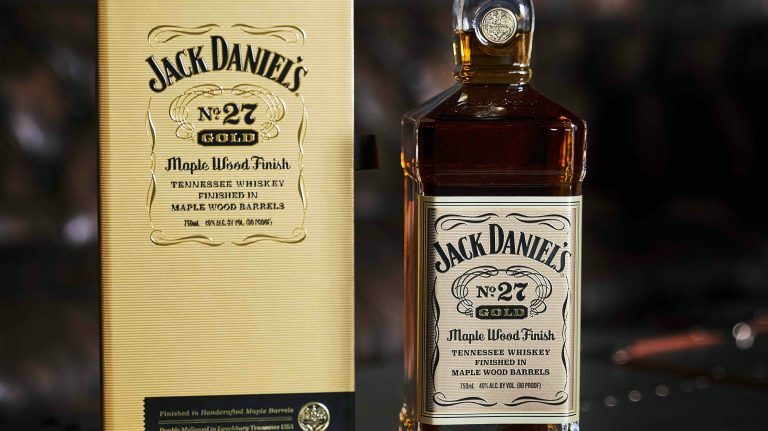 Less than 3,000 bottles of this whiskey will be available at a price of $399. Bourbon history buffs should note that it was distilled at Old Heaven Hill Springs Distillery before the 1996 fire which destroyed the distillery and seven warehouses (and about 2% of the world’s stock of bourbon at that time). 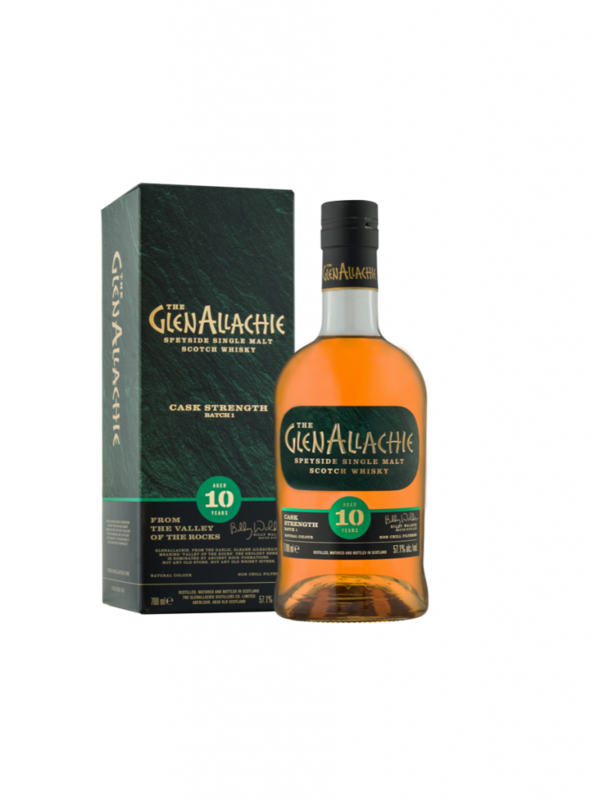 Over in Scotland, GlenAllachie Distillery has unveiled its core range of single malt whiskies: 10 year old cask strength, 12 year old, 18 year old, and 25 year old. While the older whiskies will be available in limited amounts, the 10 year old cask strength will be released regularly in batches, and the 12 year old will be consistently available. Up until now, GlenAllachie’s stock has been used for blends and little has been released as a single malt. Under new ownership since 2017, the Speyside distillery will continue to produce a few blends, but the single malts are the main event. 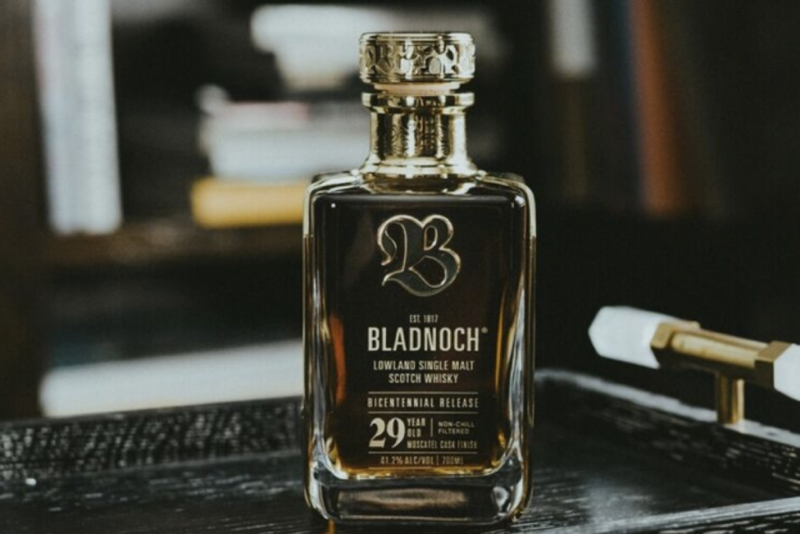 From the Lowlands, Bladnoch Distillery is celebrating the 200th anniversary of its founding and has released a very limited 29 year old single malt. 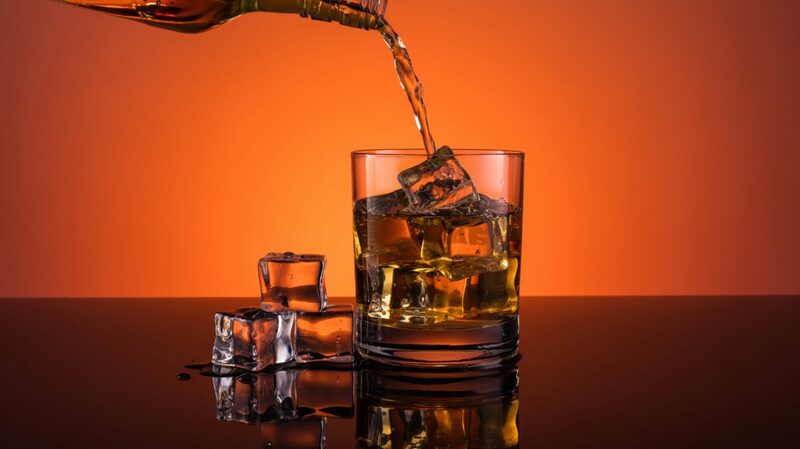 Matured in oloroso sherry and then finished in moscatel sherry casks, the whisky costs $6,500. 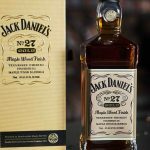 Only 200 bottles will be available in the U.S. Finally, a unique blended malt from Islay is available for pre-sale now. The Great Islay Swim Explorer’s Cask, bottled by independent bottler Single Cask Nation, combines whisky from all eight of Islay’s productive distilleries, as well as a bit of other Islay single malts. 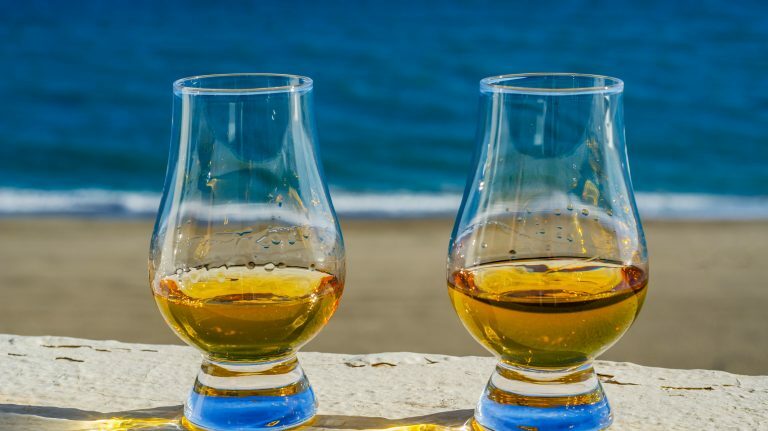 With just 100 bottles available at $500, the proceeds from this whisky’s sale benefit the UK’s Royal National Lifeboat Institution (RNLI), which provides lifesaving and rescue services throughout the country’s coastline. The story of this whisky’s inception is too complex to easily sum up—you’ll have to read on for full details. 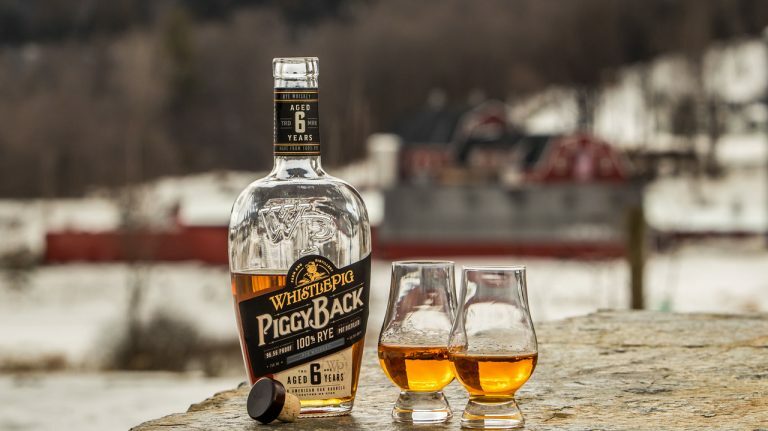 This whiskey blends two Kentucky straight bourbons—one 6 years old and one 13 years old—and two Kentucky straight ryes—one 5 years old and the other 7 years old, with a higher rye content. 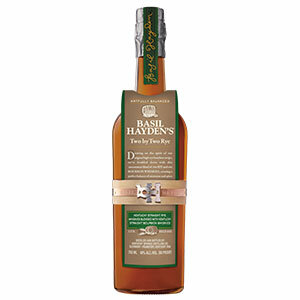 Although the blend’s proportions are not disclosed, the majority is made up of the ryes. This is the second genre-bending whiskey for Basil Hayden’s in the past year, following Dark Rye, which blends Canadian and Kentucky ryes with port wine. Yet bourbon-rye blends aren’t so unusual, with distillers like High West (Bourye) and Wild Turkey (Forgiven) releasing their own iterations in recent years. I predict there will be more to come. From 41 barrels of bourbon distilled in 1989 and 1990 comes this whiskey, a limited-edition expression from Heaven Hill Brands. It was distilled at the Old Heaven Hill Springs Distillery before it was destroyed by fire in 1996. This is a barrel proof bourbon, but at 47.35% ABV, that proof is fairly low compared to heftier examples. That’s because the whiskey came from barrels that aged in a humid environment on the first and second floors of the warehouse. Humidity causes alcohol levels to evaporate more quickly than water, while dry environments have the reverse effect. Availability: 2,400 bottles for the U.S.
Matured in ex-bourbon, PX and oloroso sherry, and virgin oak casks, this cask-strength whisky has been bottled with no chill filtering. It will be released in batches. 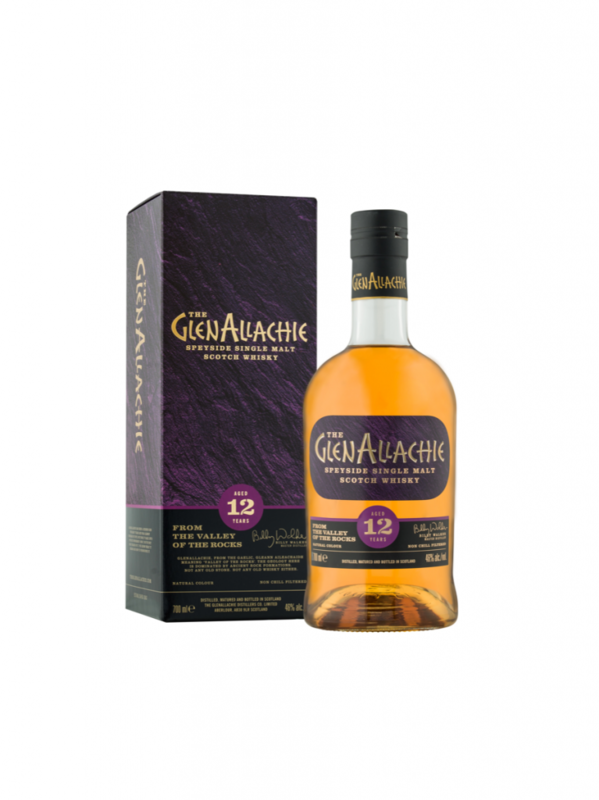 At 12 years old, this is the flagship whisky of the new GlenAllachie range and will be regularly available. It was matured in PX and oloroso sherry and virgin oak casks. 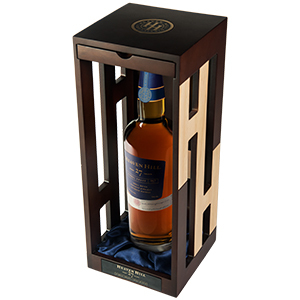 Availability: 1,200 bottles for the U.S.
Like its younger sibling, the 12 year old, this 18 year old whisky was matured in PX and oloroso sherry and virgin oak casks. A much more limited amount is available. Availability: 160 bottles for the U.S.
Matured in ex-bourbon and PX and oloroso sherry casks, this is a very limited whisky—just 4,000 bottles are available worldwide, and only 160 of those are coming to the U.S. 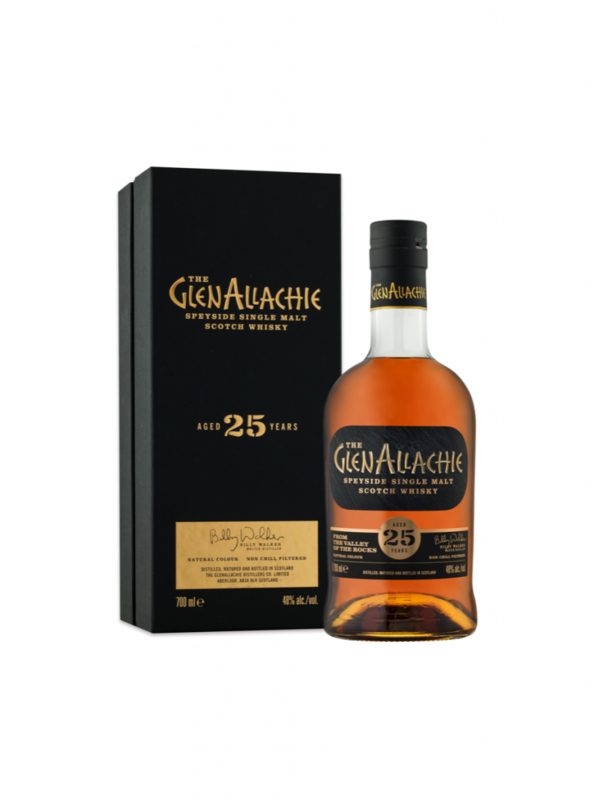 Many scotch fans have been eagerly awaiting the release of these whiskies from GlenAllachie, a Speyside distillery that was bought in 2017 by Billy Walker—the man behind GlenDronach, BenRiach, and Glenglassaugh in recent years, before they were sold to Brown-Forman. 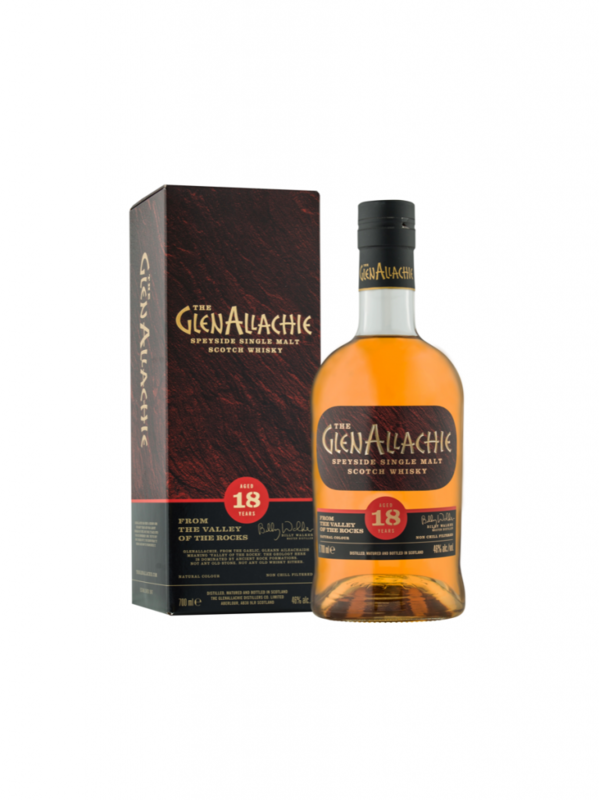 Founded in the 1960s, GlenAllachie previously belonged to the Chivas Brothers arm of multinational alcohol company Pernod Ricard, which used its output mainly in blended whiskies. Availability: 200 bottles for the world, including 20 for the U.S.
A limited release celebrating Bladnoch’s 200th anniversary, this 29 year old whisky was distilled in 1988 and initially matured in oloroso sherry casks. For the last 18 months of its maturation, it was moved to moscatel sherry casks. This whisky is bottled at cask strength—although at 41.2% ABV, that strength is awfully low. 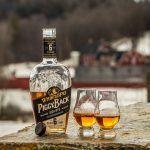 Like the Heaven Hill 27 year old above, this was matured in a humid environment, causing the alcohol levels to drop over its long period in the barrel. Bladnoch could not have waited much longer to bottle this; below 40% ABV, it would not legally qualify as whisky. 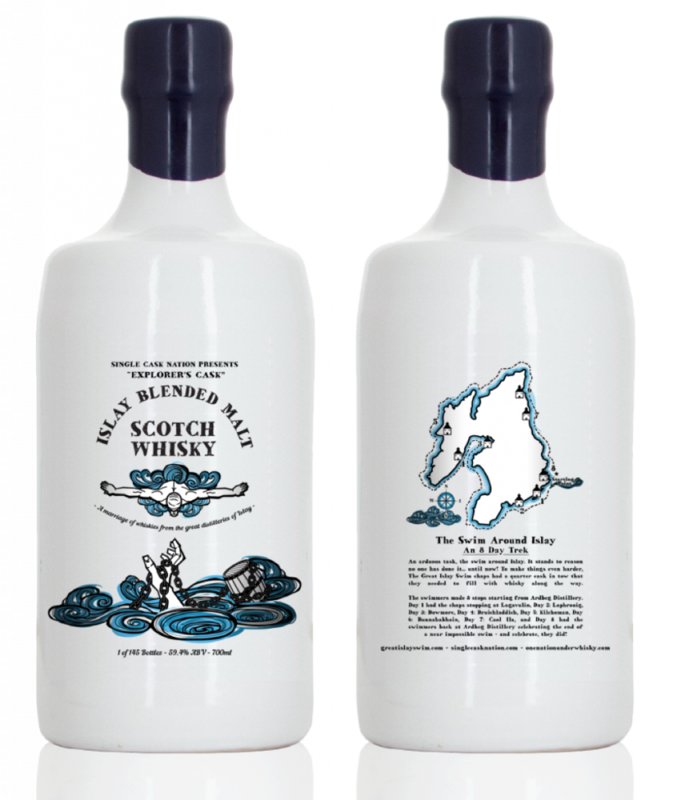 The result of a heroic effort to circumnavigate Islay by swimming, this special whisky blends single malts from all eight of Islay’s distilleries. The whiskies were selected by the distillery managers and collected by the swimmers in a quarter cask, which followed them in a boat during their 8-day swim. Afterwards, the whiskies spent several additional months marrying in the quarter cask. With only about 100 bottles available from independent bottler Single Cask Nation, all profits benefit the UK’s Royal National Lifeboat Institution (RNLI), which provides lifesaving efforts throughout the country’s coastal areas. The story of the three men who swam around Islay is a good one—read more about it on their website. 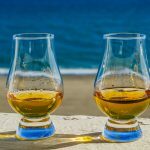 There are other blended Islay malts out there, like Big Peat and and Sheep Dip Blended Islay Malt, number 13 in the 2017 Whisky Advocate Top 20. But this is the only bottle so far to blend whisky from all eight of Islay’s active distilleries: Ardbeg, Bowmore, Bruichladdich, Bunnahabhain, Caol Ila, Kilchoman, Lagavulin, and Laphroaig. In addition, the blend contains small amounts of Islay whisky chosen and donated by guests on a Whisky Geek tour who supported the swim as part of their trip. It’s an expensive bottle, but also truly unique—and, like a few other whiskies we know of, it benefits a great cause.